A profile of Bruce is part of Cape Cod Art Magazine published by Cape Cod Life and the Arts Foundation of Cape Cod. 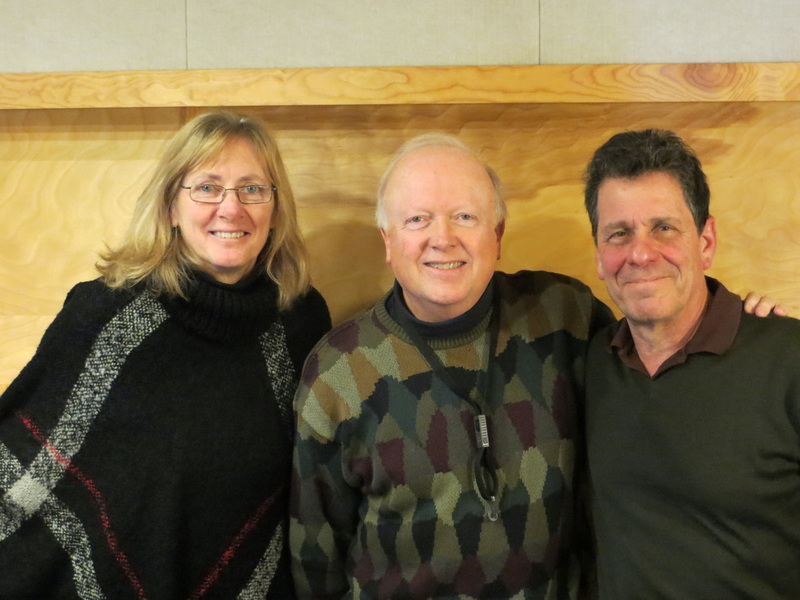 On Monday, December 15, 2014 Bruce Abbott & Fred Fried joined NPR's "The Point" host Mindy Todd to talk about jazz and their concert show "A Jazzy Salute to Broadway". 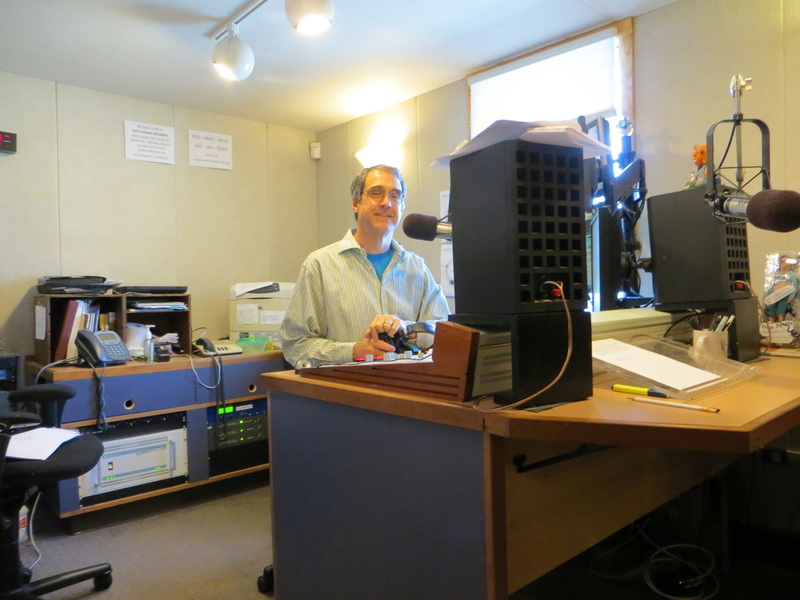 Their interview with Mindy took place at the WCAI studios overlooking Woods Hole on Cape Cod and was recorded by producer/engineer Dan Tritle. The one-hour program features both recorded and live musical selections.